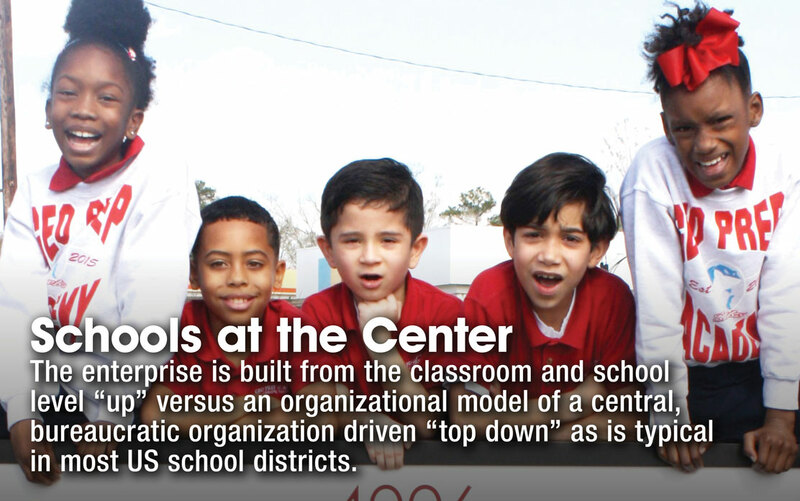 At GEO Prep Mid-City of Greater Baton Rouge serving Kindergarten through Eighth grade, all roads lead to — and through — college. 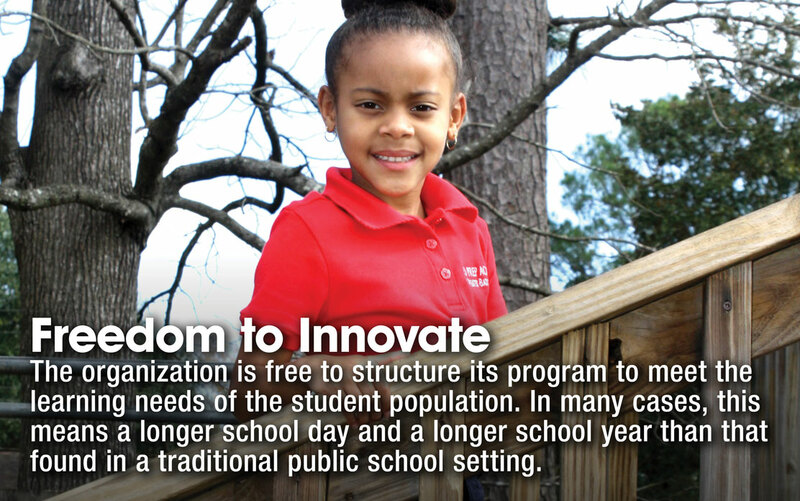 Our curriculum is designed with the goal of college success in mind. 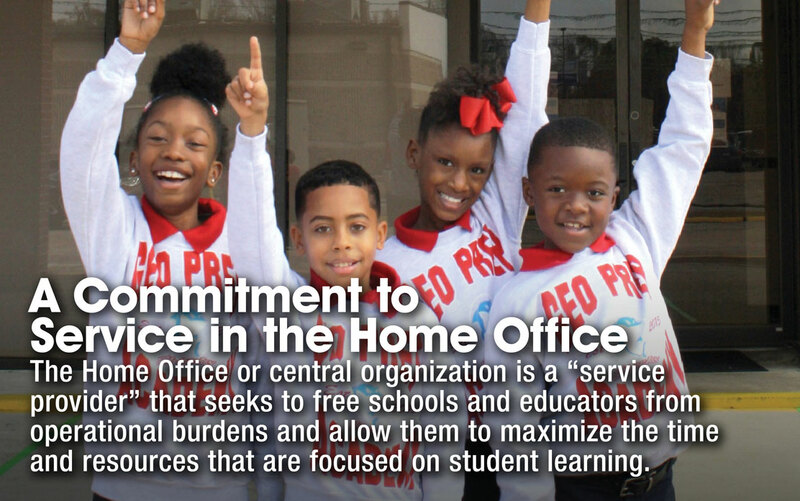 We arm our students with the skills and tools they’ll need to not only receive a high school diploma, but also to excel at the collegiate level. 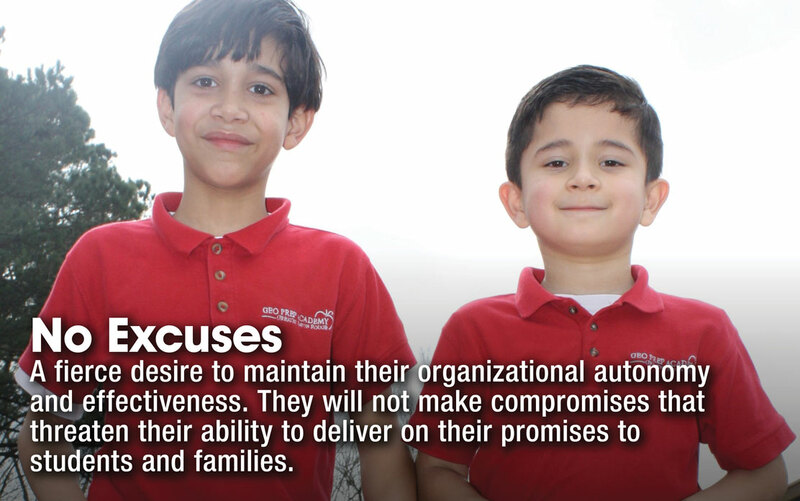 For each and every child that walks through our doors, college is an expectation. 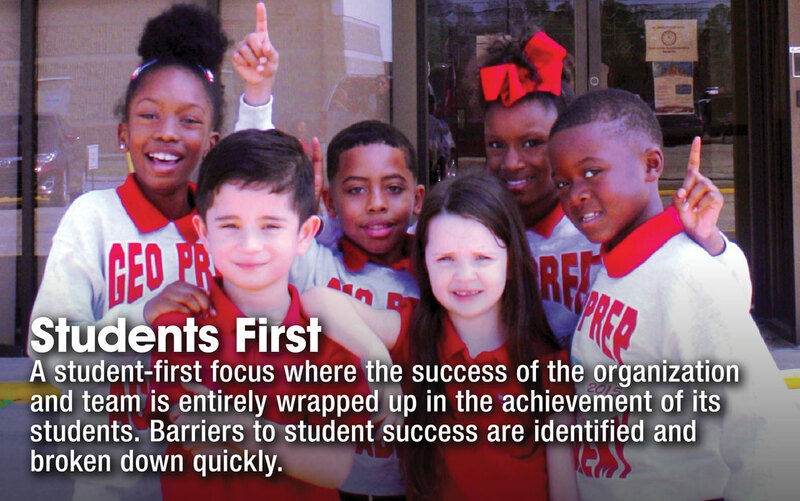 From day one at GEO Prep Mid-City of Greater Baton Rouge, students receive a tailored education to make this possible. It’s an education that fits. 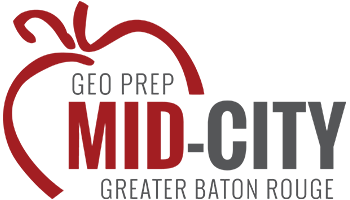 GEO Prep Mid-City of Greater Baton Rouge will make no excuses for their student population and will dedicate themselves to ensure that all students show growth in character, academics, life skills, the arts, and wellness using teaching skills tailored to meet the needs of each student. 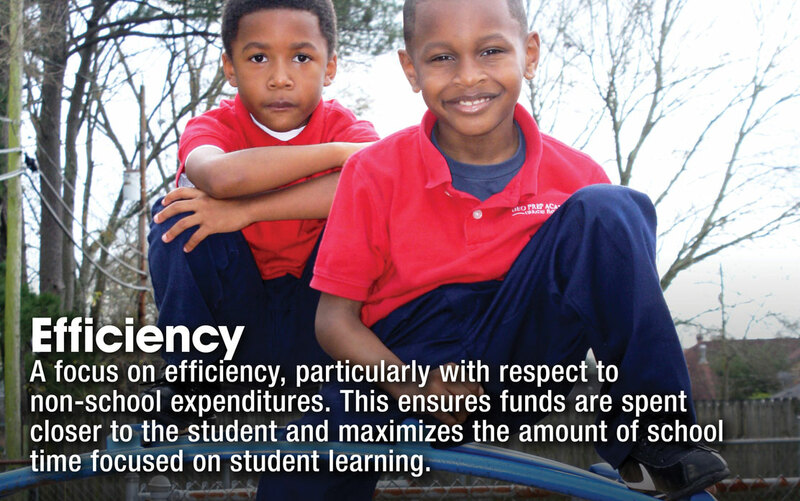 The following statements summarize our commitment to excellence. 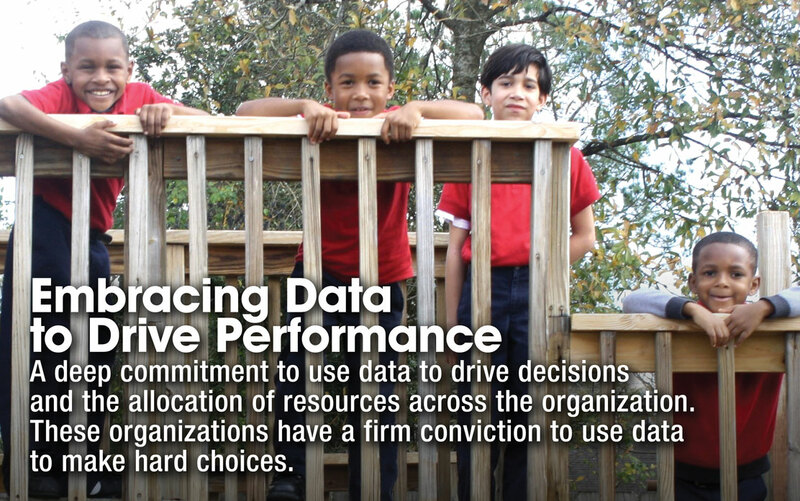 It as critical to the success of each school that each administrator, teacher and staff member on the team fully understands what we are about, what drives us, and how we make decisions.